The European Union has extended by another year sanctions against Iran over alleged claims of “human rights violations” despite the fledgling rapprochement between Tehran and the bloc since the 2015 landmark nuclear agreement. 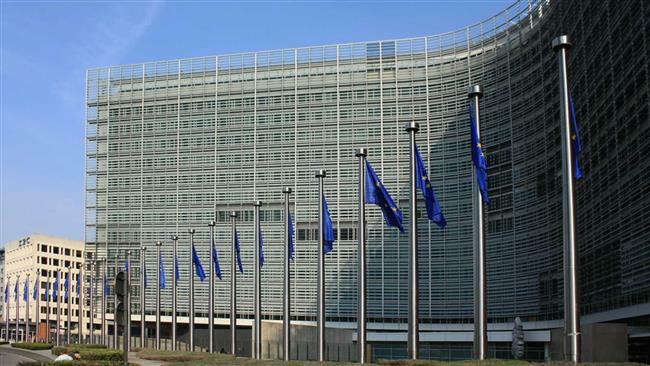 In a statement on Tuesday, the EU said it had prolonged until April 13, 2018 its travel ban and asset freeze on 82 Iranian people and one entity as well as a ban on the bloc’s exports of certain equipment to Iran. The EU imposed the restrictions on Iran for the first time in 2011. The sanctions are unrelated to those over Iran’s nuclear program, which were lifted following the implementation of the nuclear deal, known as the Joint Comprehensive Plan of Action (JCPOA). He said human rights have long been a point of friction between Iran and the West, adding Europe and the US are making an “instrumental use” of the issue.